Go digital and subscribe for 1 year and receive 4 issues of British Travel Journal to your chosen digital device to download for your travels. 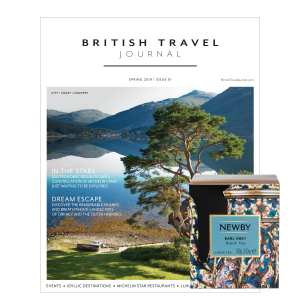 Flip through 100 pages of dreamy seasonal holiday ideas, unique experiences and wondrous days out in Britain. 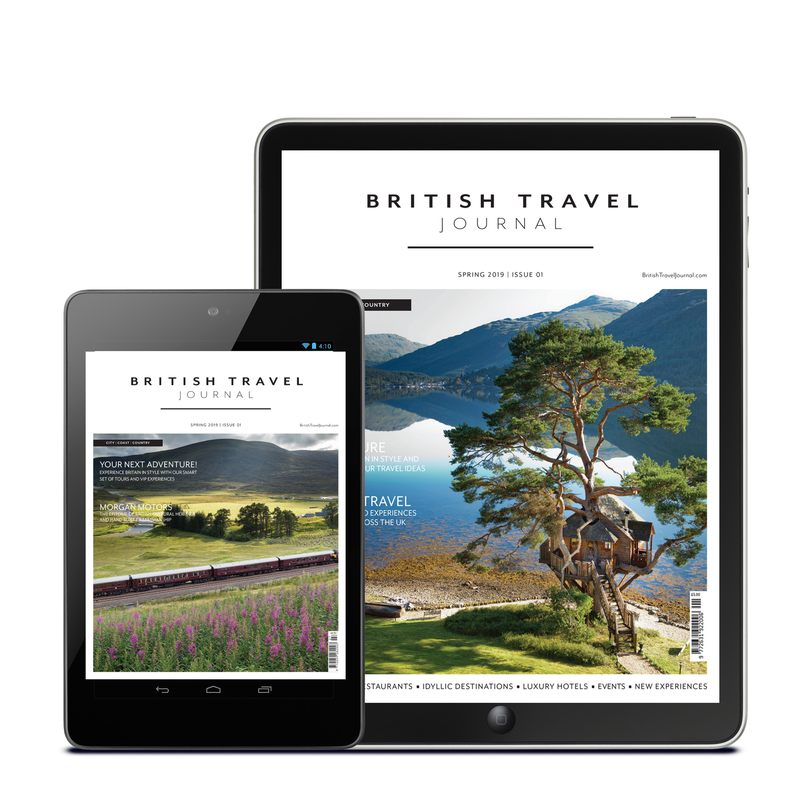 There’s no better time to take a British vacation, or to re-discover your own country with a staycation, and we hope our pages inspire you, as they have us, to begin planning your next British travel adventure! Available to purchase in British pounds and Australian, American and Canadian dollars.